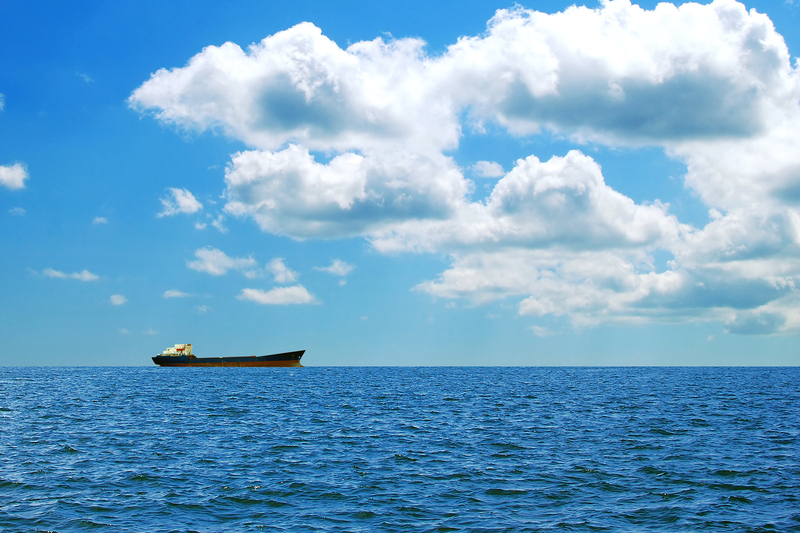 Stembridge Solicitors was founded in 2007 and specialises in all aspects of maritime law for clients worldwide. We are based in the North East of England which is well-served with international flight connections from Newcastle Airport and with swift air and rail links to London. We combine a high level of professional expertise with a personalised approach to deliver a practical and commercial legal service for all our clients. As a result of being based outside London and with consequently low overheads, we are able to offer highly competitive charge-out rates for the benefit of our clients. We are based in the North East of England which is well-served with international flight connections from Newcastle Airport and with swift air and rail links to London. We combine a high level of professional expertise with a personalised approach to deliver a practical and commercial legal service for all our clients. Stembridge Solicitors is registered for Value Added Tax in the United Kingdom (registration number 898 2247 72). Any links to our Site must comply with the acceptable use terms set out above. If you wish to link to or make any use of content on our Site other than that set out above, please contact : admin@stemshipping.com.